Main Street is one of the premier barbershop quartets in the world. 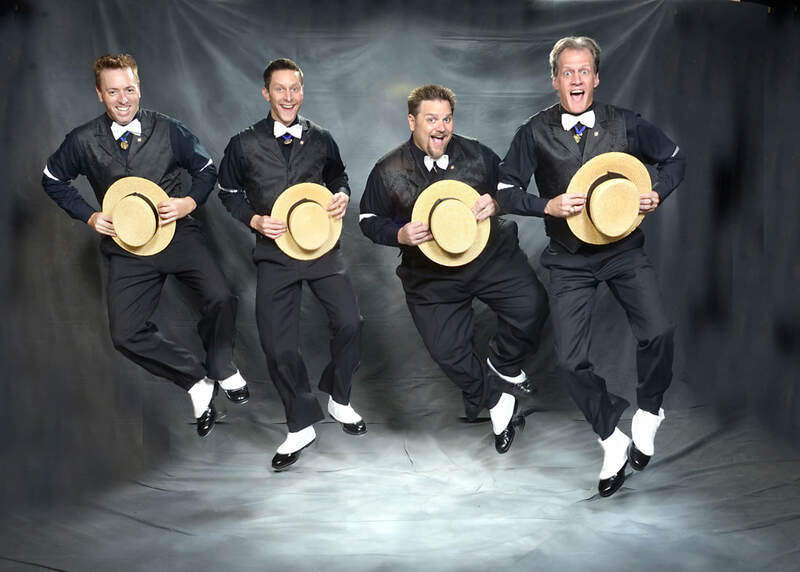 The group formed in 2011, having performed in countless shows across North America and United Kingdom as well as appeared in national televised commercials. 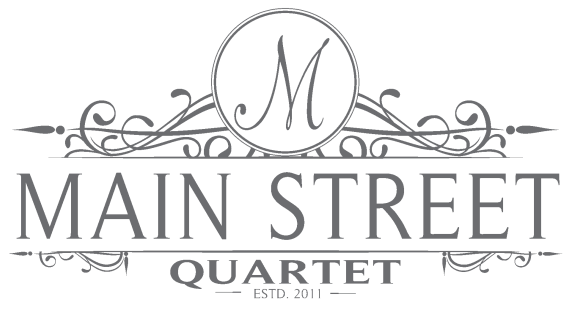 In 2017, Main Street earned the title of International Champion at the worldwide quartet competition sponsored by the Barbershop Harmony Society. We are excited to introduce our first album! Interview when we visited England for the BABS convention. Listen to the interview, click here. Dapper Dans of Main Street U.S.A.